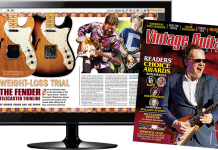 For many players, the Fender Bassman is a surefire go-to amp. 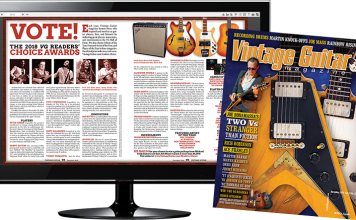 We take a look at the circuits and formats that have worn the name. 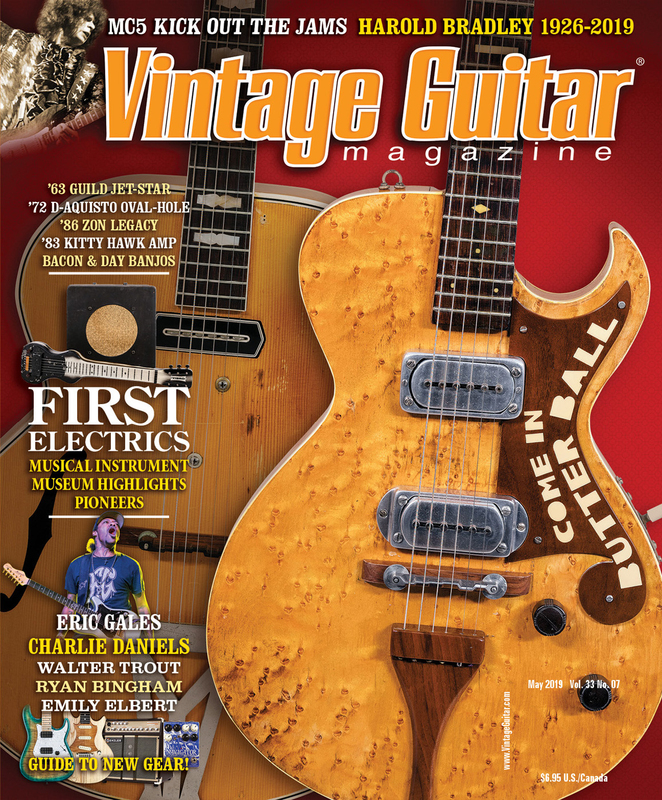 We also tell the story of the Esquire used by Clarence “Gatemouth” Brown. 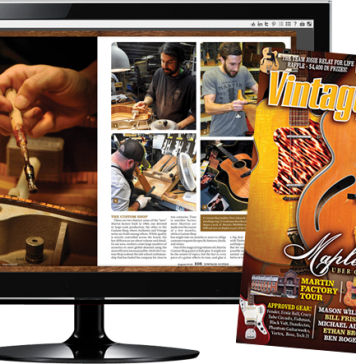 Then, we speak with John Oates about his incredibly special Guild F-30, and offer our best-in-the-business profiles of a ’28 Weymann Model 848 and the Goya Rangemaster 116. 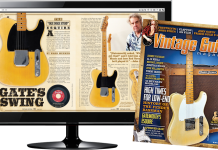 We visit the Fender Custom Shop on its 30th birthday, talking to the masterminds there at the start as well as those who continue to make dreams come true. 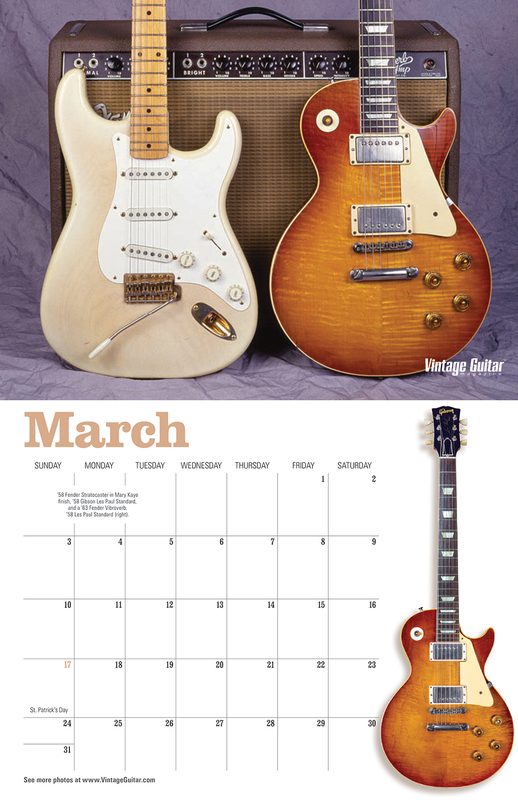 We include the stories of the “Marilyn Monroe” Strat and the Stevens LJ. 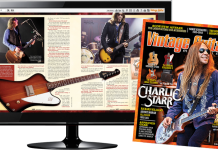 Then, we interview rock legend Todd Rundgren, who discusses his career, guitars, and why certain accolades just don’t mean much. 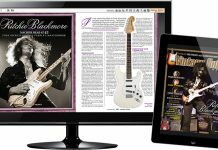 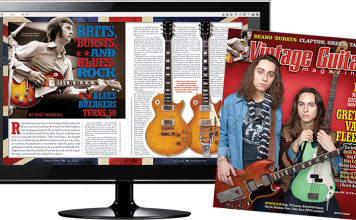 Our renowned profiles include the Matchless JJ-30 and the Framus Golden Television. 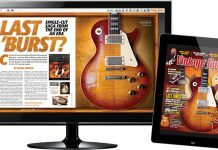 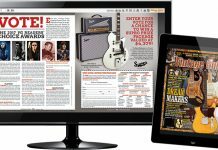 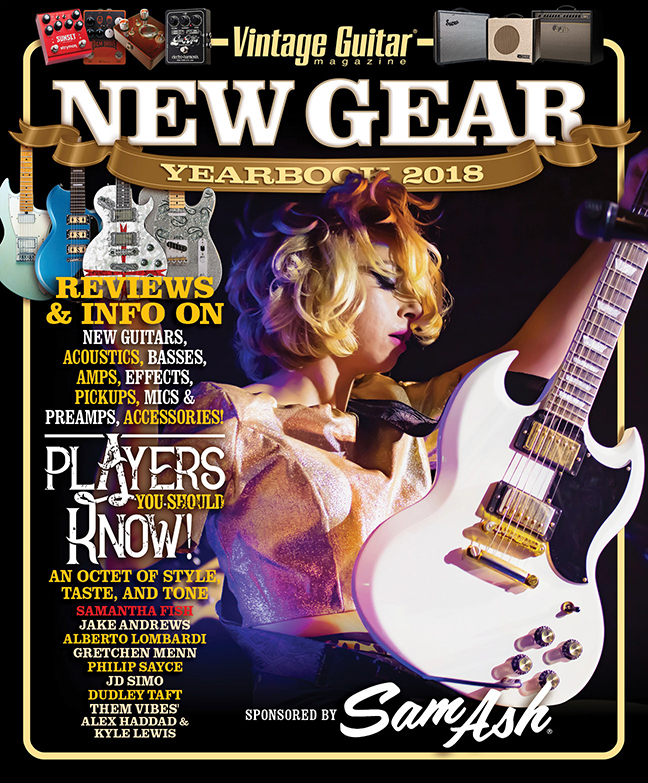 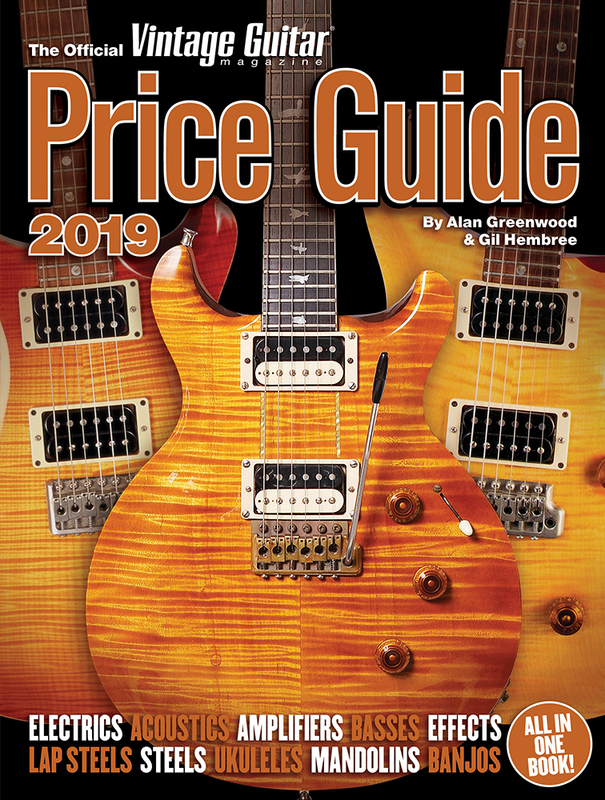 George Gruhn discusses the changing landscape of guitar research, Wolf Marshall breaks down the licks of Billy Butler, and Peter Kohman reminds us that certain classic instruments, like the ’50s Les Paul Standard and Martin OM, were market failures when new. 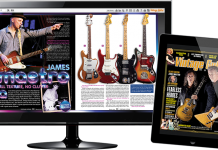 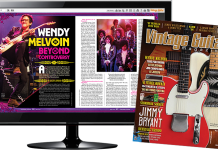 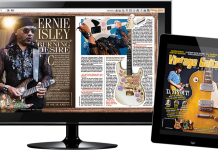 We also interview Jim Peterik, Jonny Lang, Tom Feldmann, Jonny Lang, Philip Sayce, and curator Darcy Kuronen from the Museum of Fine Arts on its 100th birthday, then remember Walter Becker, John Abercrombie, Sonny Burgess, and Charlie Prichard. 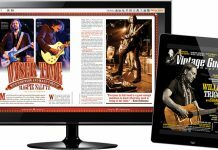 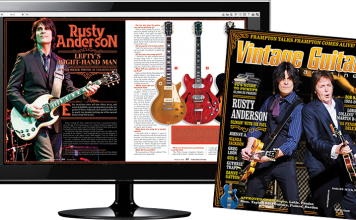 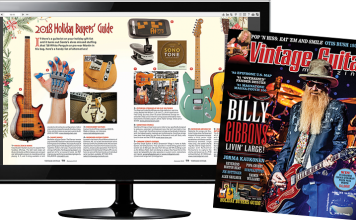 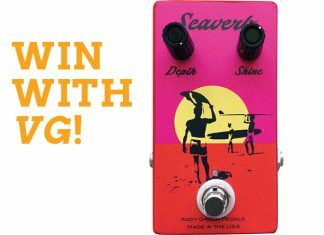 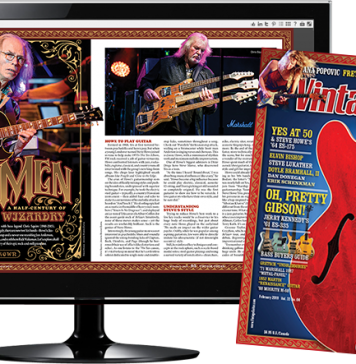 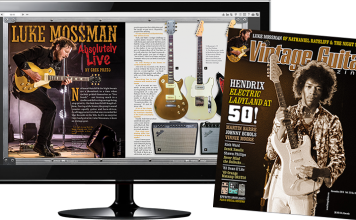 All this, along with our top-notch “VG Approved Gear” reviews, peerless “Hit List” music reviews, and much more are in the December issue, available now!